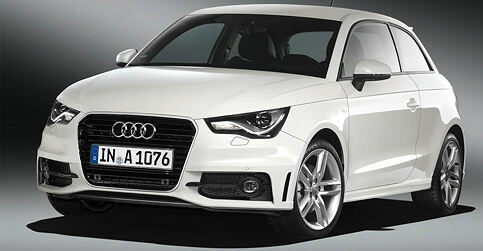 Audi A1 is one of the best and famous small range car from Audi. Audi A1 is a stylist, powerful, high quality car comes with Audi qualities and Audi badge that cannot fail. Audi A1 is our one of the loving car. There is no doubt that Audi A1 is one of the best small hatchback car in its class that works very well in city and motorways. Thanks to its powerful efficient engines offers great economy and low co2 emissions. A1 is mature, modern looking car with its unique exterior lines, trademarked LED running lights and familiar corporate grille. Classy cabin is one of the best in the business built with high quality materials and offers plenty of space. A1 is available in four range of engines are - 1.2/1.4 litre petrol and 1.6/2.0 litre diesel engines to choose between automatic and manual gearbox. Trim level consist of entry level SE, Sport, S Line, S1 and S Line Edition. All trim model offers 6.5 inch display screen, DAB radio, MP3/CD player, split folding rear seats for extra boot space, anti lock braking system, remote central locking, rear fog light, tyre pressure monitor as standard. "There are couple of small cars in the market but A1 has made its strong position and reputation." The engine availability is same as hatchback from 1.2 to 2.0 litre petrol and diesel engines. The trim ranges are the same from entry level SE to high level S Line edition. All the trim model gets three rear seats, 6.5 inch display screen, six high quality speakers, DAB/MP3 connectivity, adjustable steering wheel, electric windows and rear fog lights. "Why not have a look Audi A1 Review here." If you have choose Audi A1 as your next car than you will be ensure about the power, versatility and elegancy of A1 that not disappoint you at any occasion. You can get this Audi A1 on great lease deals on business and personal contract hire with free UK nationwide delivery and excellent levels of customer service at any time !!!! 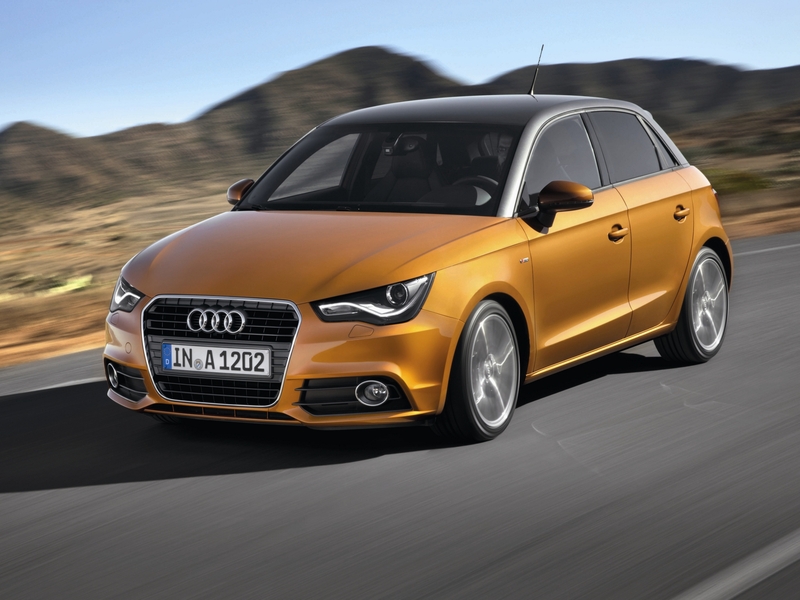 To know more about Audi A1 financial offers, simply call our car leasing team on 0800 458 0113 and get your A1 right now !!! !